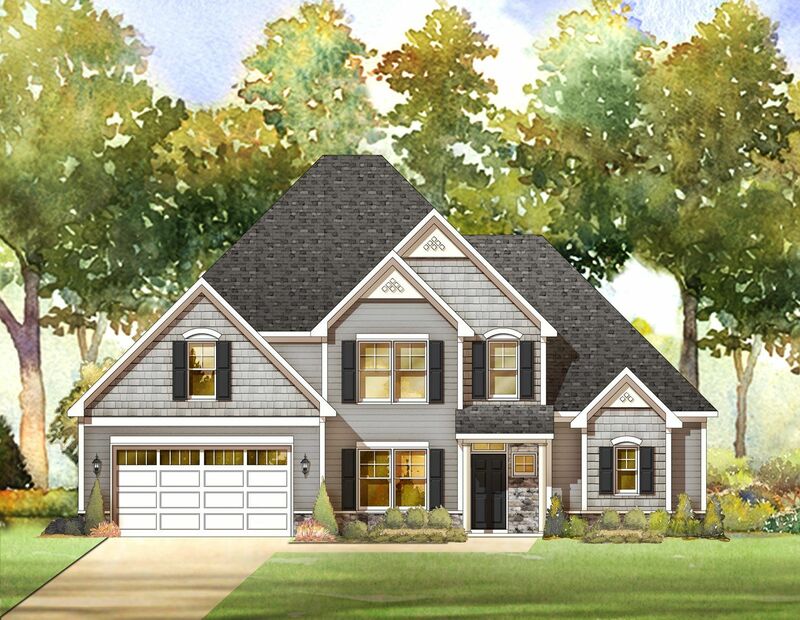 Spacious New Homes in Wake Forest, NC Homes Update: The community has entered the closeout phase. Just 1 quick move-in home remains at Beau Pré. We're down to final opportunities at Beau Pré! Convenient to I-540 and just minutes from Research Triangle Park and Raleigh-Durham International Airport, the community is ideally located for Raleigh area home buyers seeking the perfect balance of small-town tranquility with easy access to shopping, dining, major transportation corridors and area job centers. Featuring spacious open-concept floor plans designed and built by America’s Most Trusted Home Builder, every home at Beau Pré provides an ample selection of living spaces to suit your lifestyle. From bright & airy great rooms for entertaining to beautiful gourmet kitchens, relaxing owner’s suites and delightful covered outdoor living spaces, new Wake Forest, NC homes at Beau Pré are inspired by you!Stretch Out with Large Wooded Homesites Enjoy the privacy and peaceful ambiance of living in a community where spacious homesites provide room to breath and a buffer from your neighbors. Stratton at 1204 Whisper Woods Way 3,255 Sq. Ft. | 4 Beds | 3.5 Baths | 2 Garage | 2 StoriesFun upstairs game room for valuable flexible living space.Welcoming covered front porch and beautiful 2-story foyer at the entrance. Walk-in closets in all 4 bedrooms.